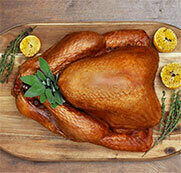 Fall is officially here, but that doesn’t mean barbeque season is over—at least, not here at Manitoba Turkey Producers! We’re having a barbeque, and we want you to come! 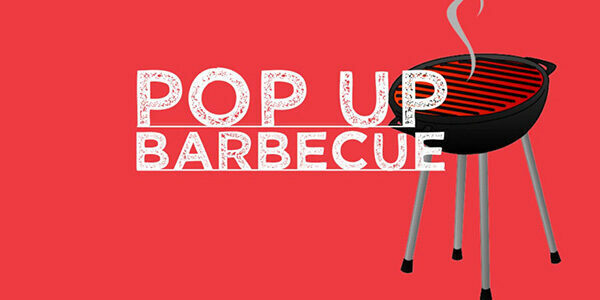 We’re holding a Pop-Up BBQ at Luxe Barbeque Company this Friday, October 5th from 11 am – 3 pm. Come by and enjoy a free turkey sausage on a bun, and say hi to our friends from Peggy @99.1 fm. They’ll be set up at the event, and who knows? They may have some prizes to give away! We’ll see you there.